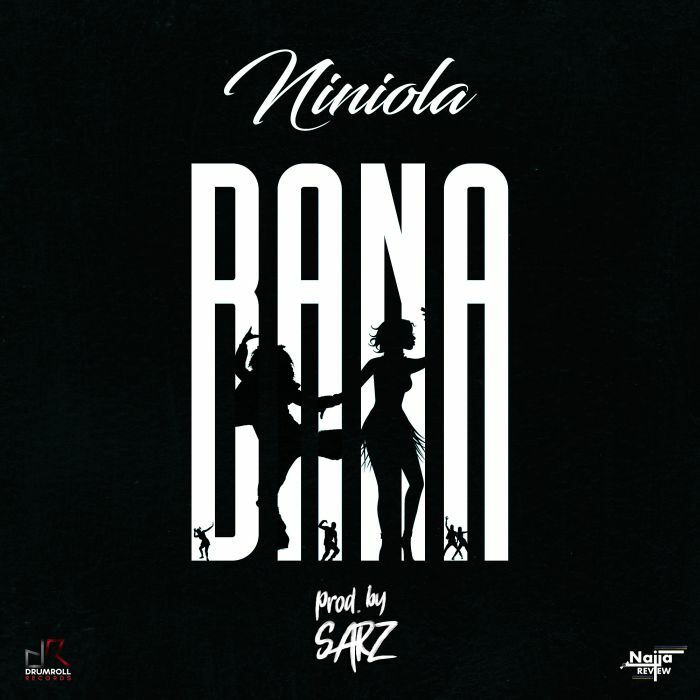 Download Music Mp3 titled ''Bana'' By #Ninola, the song was produced by no other than the very talented Sarz. Click the below link to download and listen to Bana. The year 2018 has undoubtedly been an Awesome year for The Queen of AfroHouse Niniola. From the BET Awards nomination, SAMAs Nomination, the international recognitions and collaborations which includes the DJ Snake Remake of Maradona, you will agree that this year has been eventful for the Queen. As she moves away from a very successful Debut Album “This Is Me”, Niniola is back with a New Official Single titled “Bana“. A song which sees her talking about how much she loves her man and how protective she is about him, the song was produced by no other than the very talented Sarz.